Foxley is situated on A1067 between Norwich and Fakenham. From Kings Lynn take A148 to Fakenham then take A1067 to Norwich. 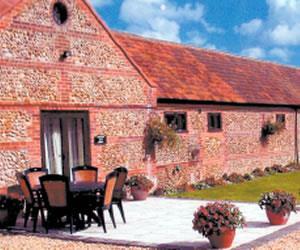 Moor Farm is situated at the bottom of Foxley Street which is signposted off the A1067.